Our own way. Our own future. From SIGMA, pursuers of high quality photographic expression and equipment comes SEIN to the many lovers of photography. For the first issue, we are pleased to interview the CEO of SIGMA, Kazuto Yamaki. He explains the history of SIGMA and his thoughts on the future. The man who founded this company in 1961 was my father Michihiro Yamaki. He was a technician and manager with strong principles. He established his own brand early on, bringing with it a globalized outlook. As his son, I am amazed even now by many things he did. Which reminds me, when I visited the factory on one occasion during my elementary school summer vacation, my father muttered these words to me. “People take pictures in their happiest and moved moments. It’s a camera and lens that is close to life’s emotions. It a rewarding job”. At the time his words did not come across clearly in my mind, but now I completely agree. 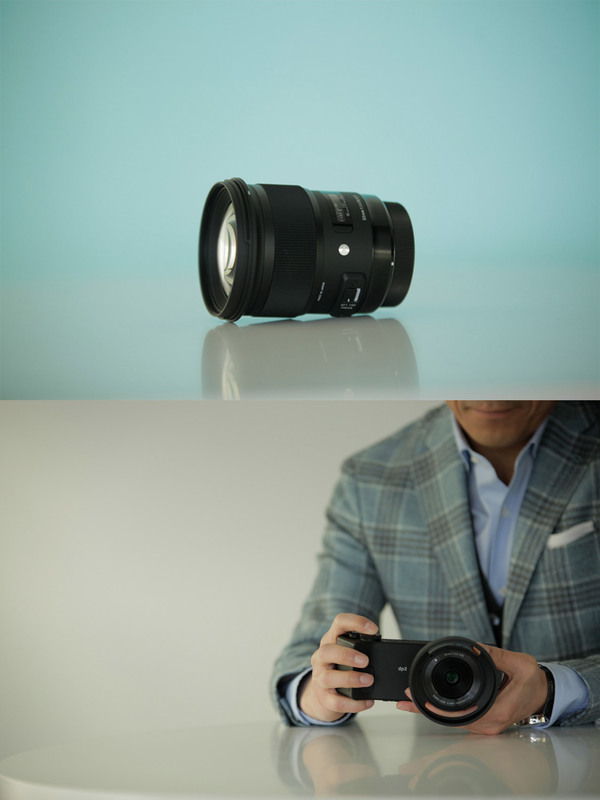 Not just me, but I believe the employees of SIGMA create cameras and lenses with the same feeling. Making optical machinery is steady work and requires patience. They are contributing to the process with pride and devoted passion and they can see the smiles and joy of the people using them. We love photography more than anyone and we know how important it is. 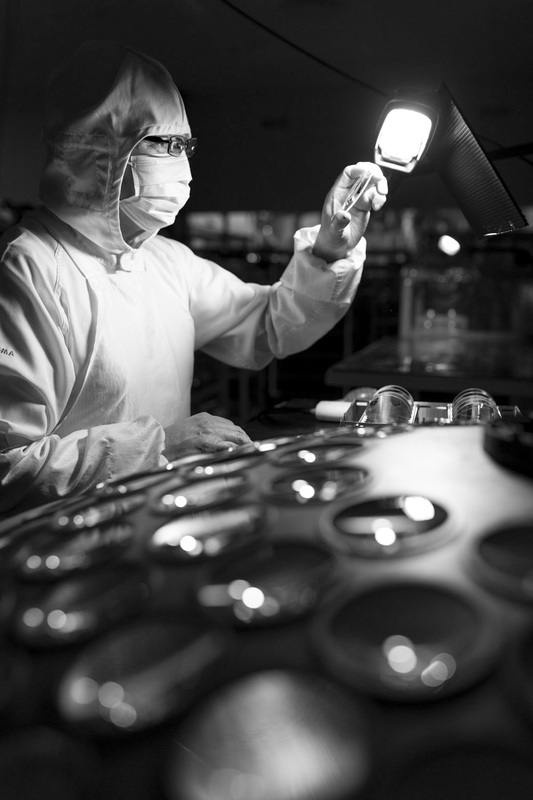 At SIGMA, everything is manufactured within Japan, with the exception of the Foveon image sensor which is 100% developed in San Jose, California, USA. Especially the “craftsmanship” part, that is the development, manufacturing and inspection etc. has been concentrated throughout in our only manufacturing base in Aizu, Fukushima Prefecture in Japan. Nearly every part of the cameras and lenses is manufactured in-house including the precision screws, diaphragms, metal work, plastic molding, coating and assembly. The reasoning is clear. We are able to maintain the precision and efficiency that is demanded and to freely manufacture and regulate even refined components in our pursuit of product quality. As a standard manufacturer, the majority of the process is mechanized. However, the production of optical instruments is a world which needs the overwhelming accumulation of experience of skilled employees and they have the final say as one expects. Our products are on sale in over 70 countries as of April 2014. Of course, there are a lot of advantages to setting up a manufacturing base abroad. Our company is a business and there is a proposition to increase profits. However, our basic attitude of being a “Going concern” is more important to us. The established founding ideology has been lasting business development above maximizing short-term profits. It is still our management philosophy and the reasoning behind our existence. Aizu provides the best environment and conditions in every aspect for optics manufacturers. The air and water is purified by a micro-thermal climate and the people of Aizu are of a reliable and efficient nature. We want “the world to be proud of Aizu as the heart of optical production”. Like when Carl Zeiss built the optical capital in Jena, Germany. This was a dream since when the company was established and to this day, it is also my dream. Challenging the possibilities of photography. It is not a well-known fact but the wide-angle zoom lens market did not exist until the development of the rear converter which expanded the possibilities of changeable lenses. The now established “Full-spec compact digital camera” category originated with the world’s first DP1, made by SIGMA. To “come up with a product or technique that nobody has conceived and to take it on ourselves to make that idea into reality” is in the DNA of SIGMA then and now. However it was a worry for a long time that being a small pioneering company of cameras was having a weak impact. (laughs). Optics manufacturing was the star of the post-war Japan export industry midway through the 20th century, with what seemed to be close to 60 lens makers nationwide. However today, the number of independent lens makers in existence that produce their own brands currently numbers three including us. Together with the times, there has been a significant shift in camera mechanisms, technology and style of shooting. The reason SIGMA has survived to this day is by not following other companies or ending as a contractor or OEM, but because we have pursued unique products and techniques. It is because we think for ourselves and have the passion of our seniors who gave birth to something from nothing is why I believe SIGMA is here. The best lens and the best sensor. During the transition from film to digital, we happened to compare photographs taken with a digital camera with those taken with film.Many people were perhaps like that. For us, we unconsciously compared the digital and film “image” and ended up comparing the previous image quality before letting the photograph actually move us. Doing this halved the attraction of the photograph which is a shame. Many within the company felt the same. 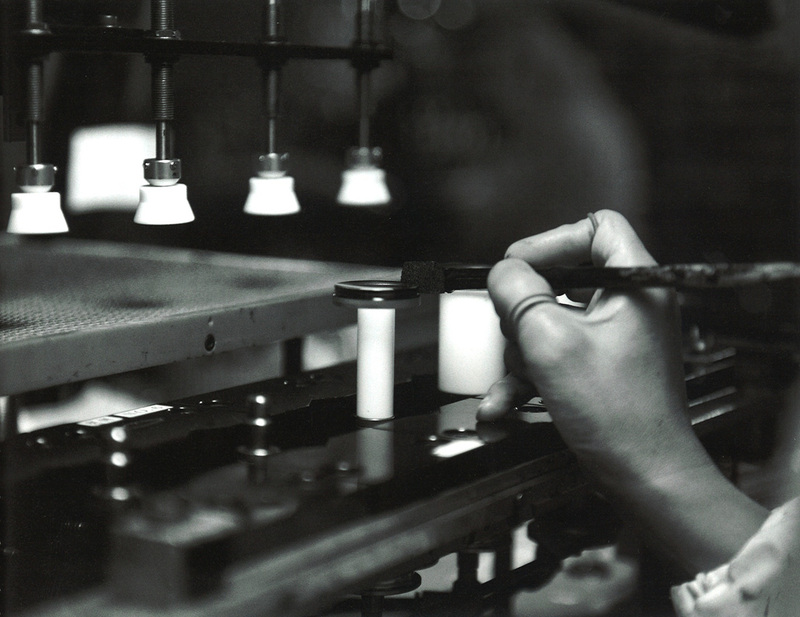 Our basic thinking is that the lens is an incredibly important element for photographic expression but as a general optical maker we wanted to manufacture a product with a solid body system. At SIGMA we had manufactured camera bodies relatively quickly, however in the case of a film camera, it is basically a dark box so the image know-how was on the photographic film manufacturer’s side. Therefore, we looked closely at a fully-fledged digital camera and “that SIGMA should independently make a digital camera, not just a changeable lens”. However, we couldn’t quite find the opening technological breakthrough until by trial and error we came across the Foveon sensor. The world’s only downstream processing sensor. Basically a film-like, layered structure that absorbs the light as it is. 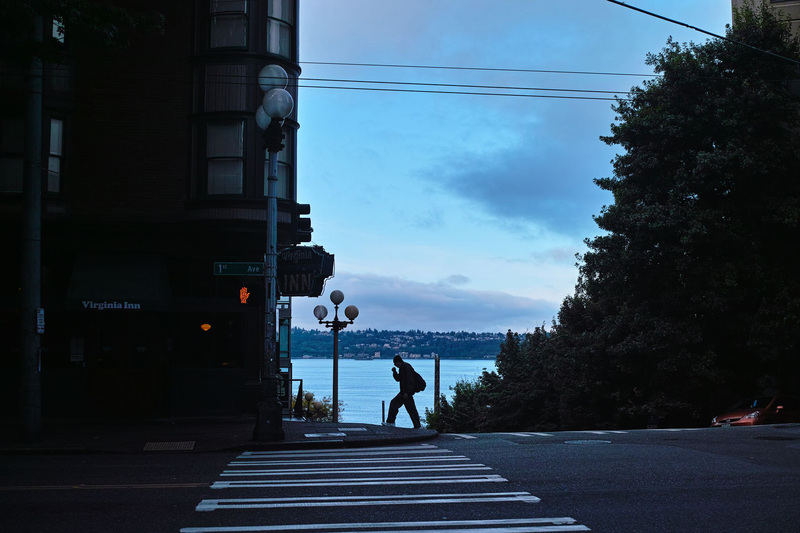 The conventional wisdom of “pictures” from digital cameras is overwhelmingly overturned by the Foveon’s resolution, gradation and the rich color. The development team at the time were finding great possibilities in spite of uncertainty and overcame every hurdle to manage to make the Foveon sensor work. We had the absolute conviction that“we can create the camera of our dreams”. The meeting of SIGMA and Foveon and our future progress together is the motive force behind the leap in our product development today. The SIGMA dp Quattro series released in February 2014 incorporates the latest version of the Foveon sensor. This is the third generation in the DP series. There was already an enthusiastic response at CP+ 2014 in Yokohama, Japan. “The first since the company started (laughs)” which I am truly thankful for. The original shape received the most attention, but this new dp also “shows off the supreme sensor and lens performance to the maximum, at what is believed to be the most ideal specs”-one of the results that embodies SIGMA’s photographic philosophy. When we are showing the unique qualities of the Foveon sensor we often like to use the expression “Full-bodied image quality” as if like describing wine (laughs), brimming with depth and substance as if it is coming to life. It is not merely the distinctive fine and high image quality but I believe, in a photography context, something close to the essence of artistic expression that would make you look twice. It is different to other camera manufacturers in its lightness and convenience but also the fun of how you move it, feel it, look at the light and composition, set the scene and then push the shutter button. The joy that is experienced when that one photograph appears can rarely be matched. It has been 179 years since the birth of the daguerreotype process. Photography is still developing and evolving but we must set our sights not just on what is in front of us now but also towards the future. To continue to be a manufacturer that offers the best equipment in any time and to not be afraid of change. I believe SIGMA will be a company who continue to create “crazy” and revolutionary products from now on. Born in Tokyo in 1968. After Sophia University Graduate School joined SIGMA in 1993. Became Corporate Planning Director in 2000, Executive Vice President in 2003 and Corporation President in 2005. Assumed Corporation Executive Officer position in 2012.